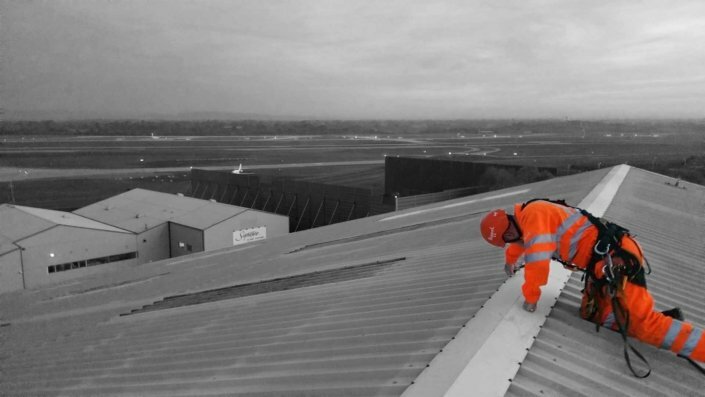 Over the years, the effects of both weathering and the environment can take their toll on our buildings. 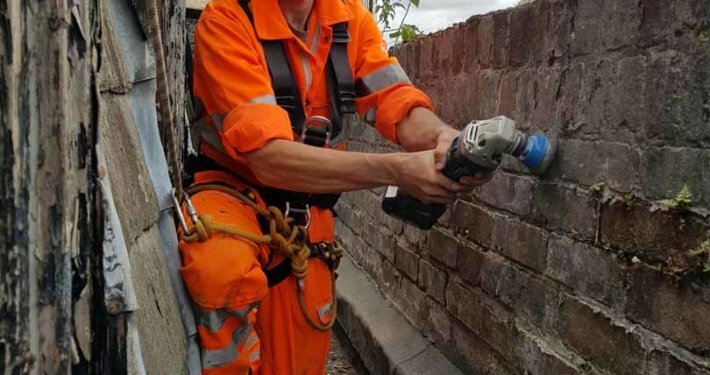 Left unchecked, this will have a detrimental effect on structural integrity, not only causing safety issues but also reducing lifespan and degrading aesthetics. 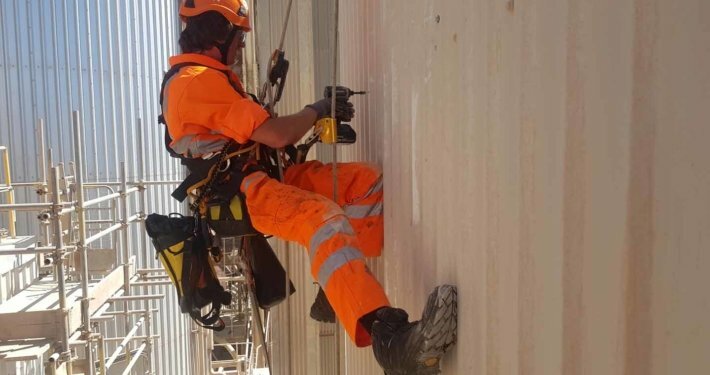 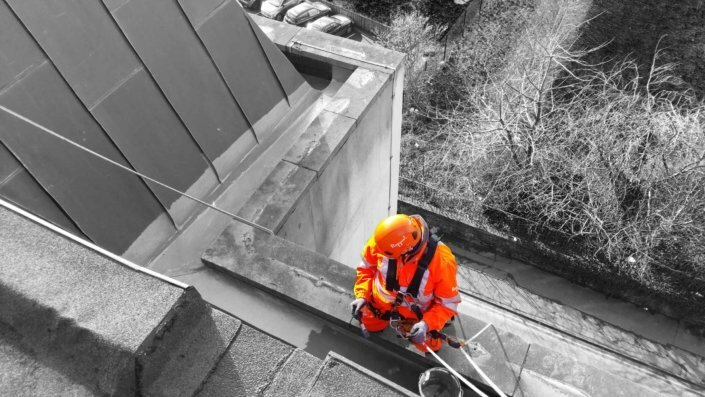 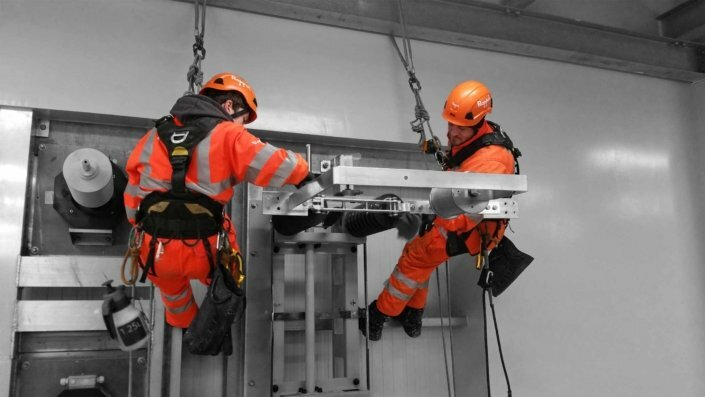 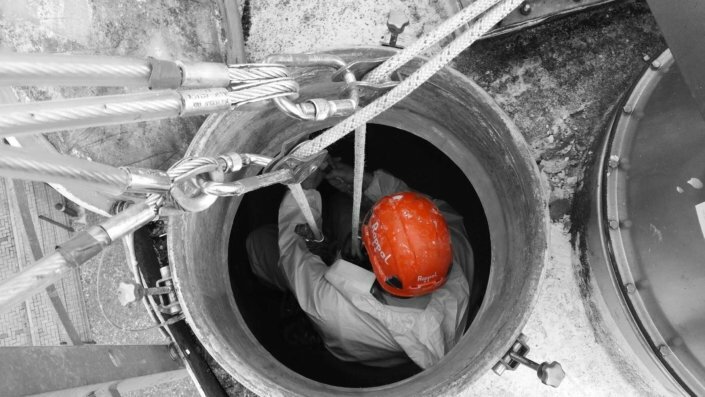 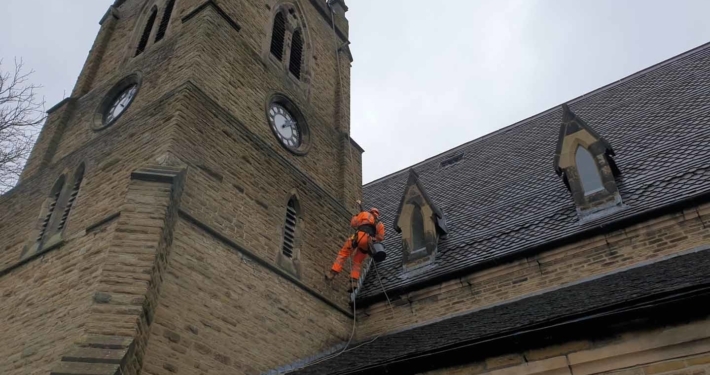 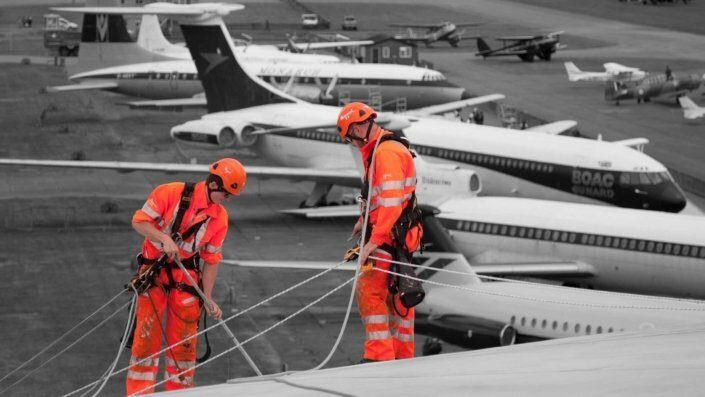 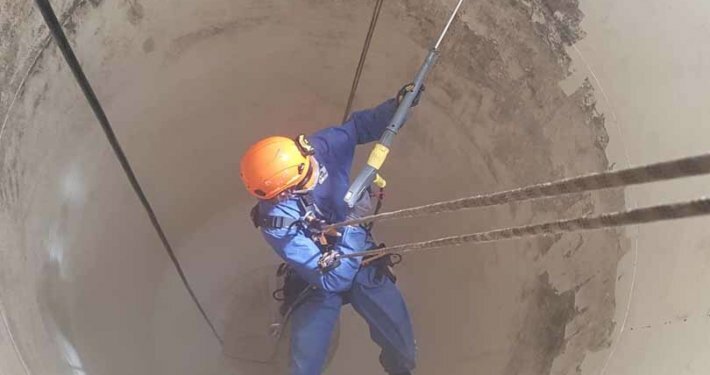 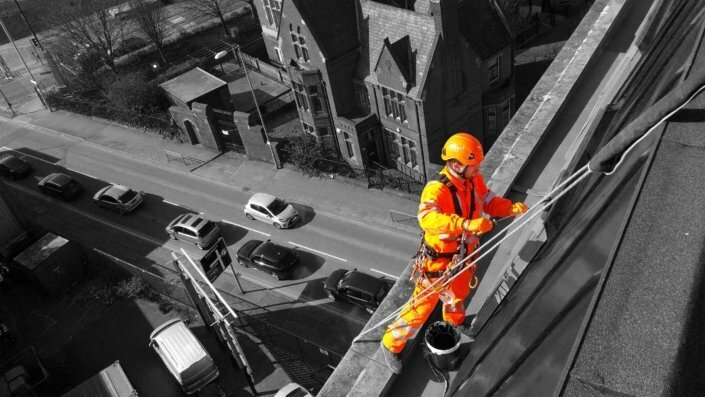 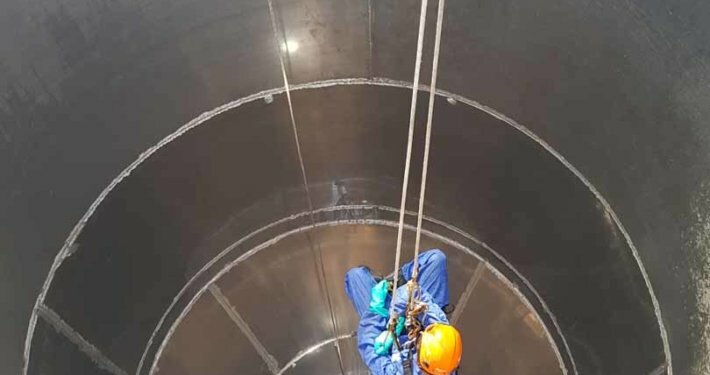 We offer a wide range of building maintenance and repair services that incorporate work at height, powered access and industrial rope access techniques. 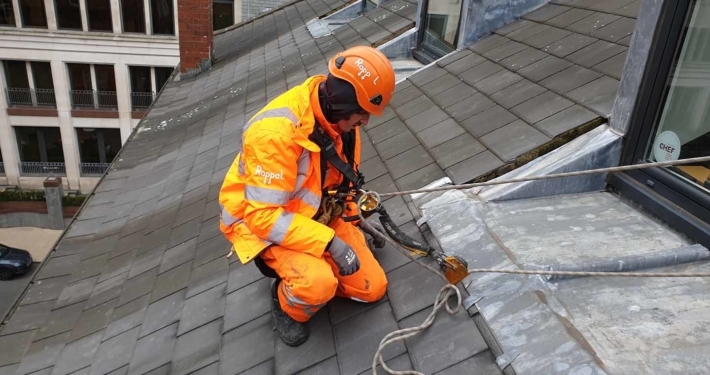 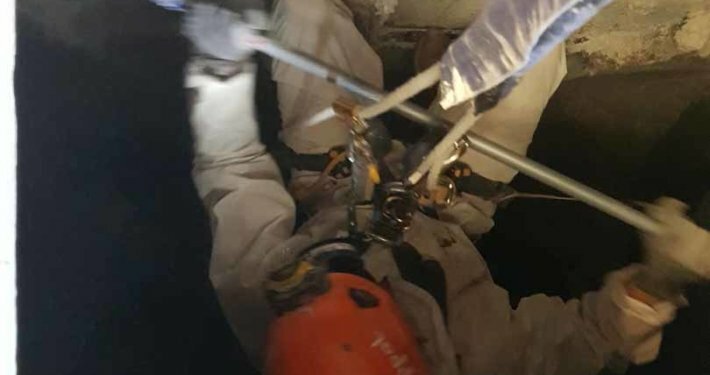 This innovative approach allows our teams to promptly undertake remedial works to buildings and structures in a safe, cost-effective and highly efficient manner. 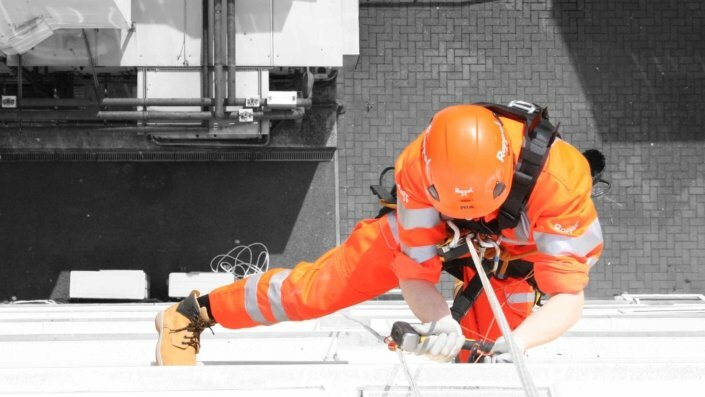 The access systems that we employ are immensely flexible and allow unrestricted access to any type, shape and style of building. 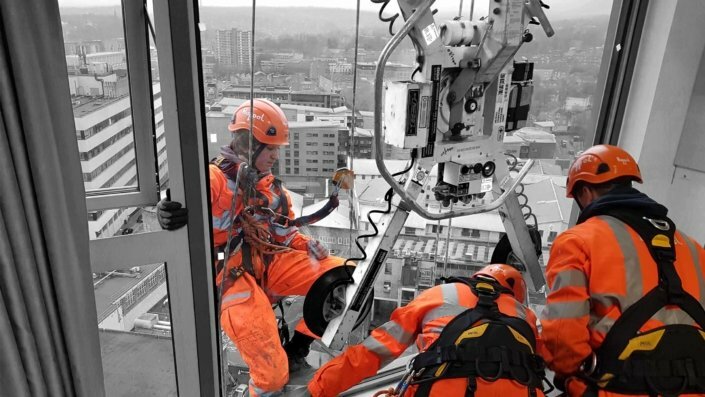 Our operational teams are located throughout the UK giving us the ability to attend site at short notice where urgent repairs and make-safe works are required. 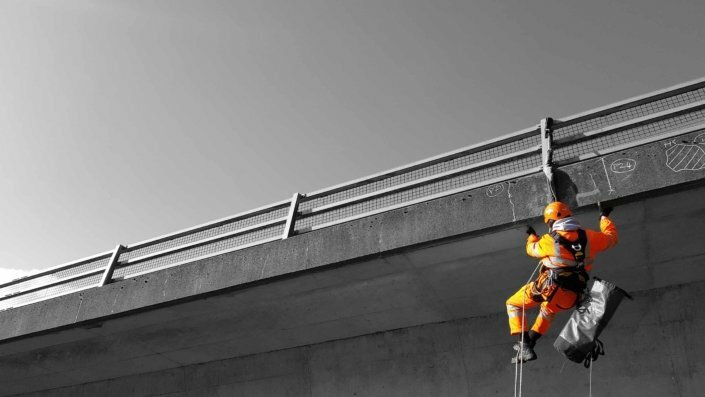 Get in touch with us to find out more about our solutions for maintaining our built environment and infrastructure or book a free site assessment and quote!